I love it I play with it all the time ✌️??? You don't need internet for this game and that makes a good road trip game! 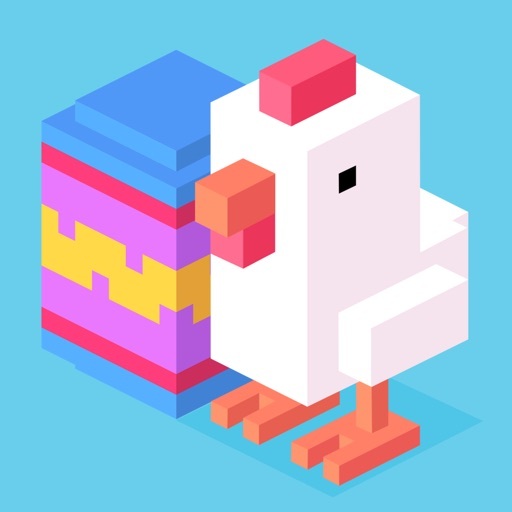 One of the biggest USP of Crossy Road was that it doesn't have intrusive ads or pay-to-win IAPs. But since the Update that added daddy characters, I'm also getting fullscreen ads right after tapping play. This is very irritating practice and downright disgusting. Like an update version of Frogger. Welcome back to my childhood! Lol so when my boyfriend is busy playing forza I'm here playing crossy road? can't get enough of this game. It's saved me in so many situations.